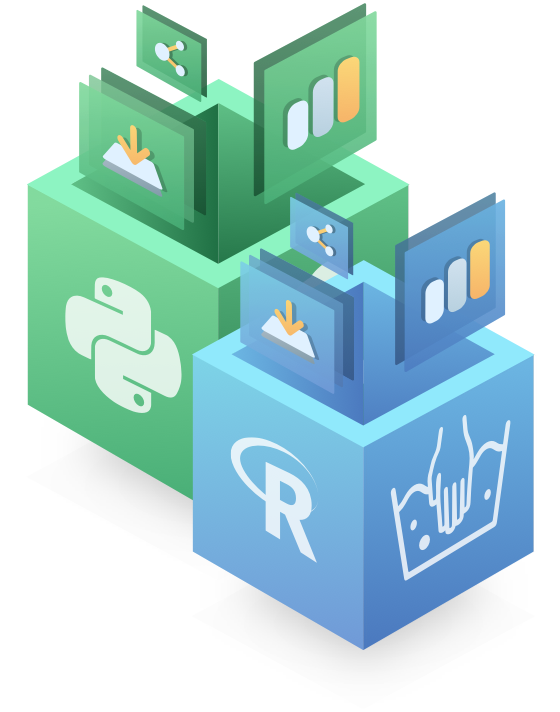 Master the basics of data analysis in Python. 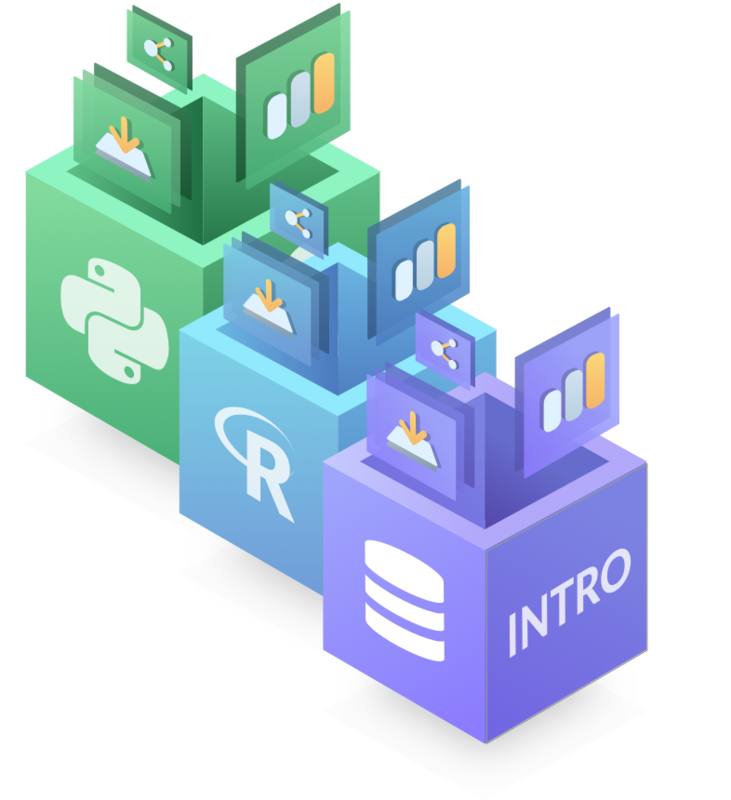 Expand your skill set by learning scientific computing with numpy. Reanalyse the data behind one of the most important discoveries of modern medicine: handwashing. If you've never done a DataCamp project, this is the place to start!